Each year, the Pantone Color Institute predicts the trending color for the year. 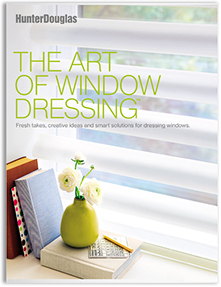 It often sets the stage for trends in fashion, window treatments, wall coverings, and interior design. In a home, it can set a tone, enhance mood, and create a space that is unique to the homeowner. At Windows & More here in the Lake Ozark area, we love helping our customers create a space that they’ll love for years to come—which can include updating color. Whether you like this year’s color or not, you might be interested in changing the look of your home. Speak with one of our consultants for ideas on how to incorporate color in any room. Through things like trend forecasts and color psychology, the Pantone Color Institute helps global brands design products that call on the power and emotion of color. Last year’s Color of the Year was Ultra Violet, which has always been considered a mystical or spiritual color. For 2019, the color is Living Coral, which has a golden undertone that energizes and enlivens. Mellow and soothing, Living Coral offers warmth and peacefulness in a continually shifting environment. 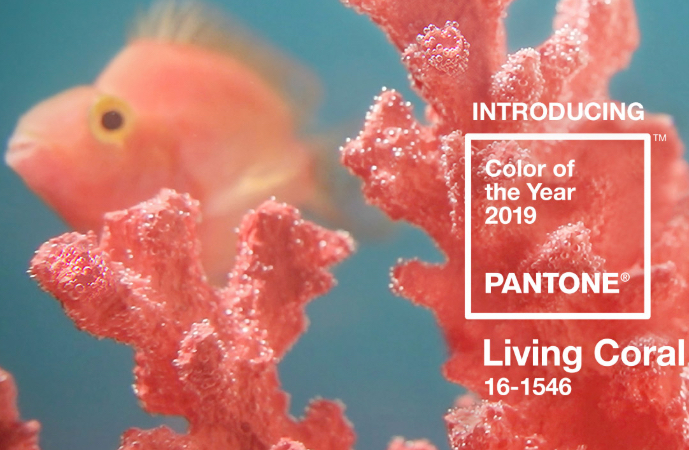 As Pantone notes, Living Coral “is evocative of how coral reefs provide shelter to a diverse kaleidoscope of color.” In your home, you can add Living Coral on your walls, window coverings, or accent or décor pieces to create a tranquil retreat and more. If you’d like to add complementary colors that also evoke a sea-like feel, consider aqua or seafoam. For other complementary colors, check out Pantone’s suggested palettes on their site—learn more. Remember to be open when you’re choosing color, because the possibilities for using it are endless. Also remember to select colors you love. Trendy colors come and go—unless you have lots of money to shell out each year, you should go with what you love and not what you feel you need just because it’s the current fad.